Phosphoric acid is the chemical found in soft drinks. It’s actually the second most added chemical in the food industry. 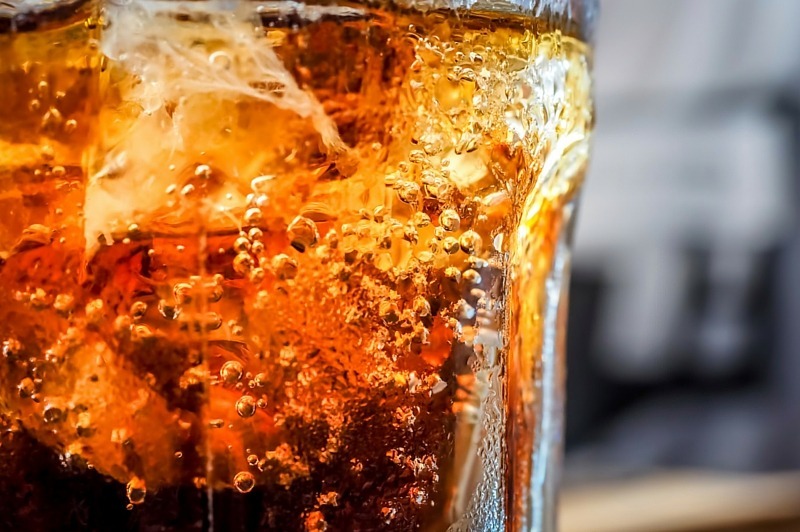 We know sugar is bad for you and we’ve heard the studies about how soda is unhealthy as well… but how does phosphoric acid really affect your teeth? Phosphoric acid adds a “bite” to beverages and foods, and damages your teeth due to its low pH level. The combination of low pH levels and phosphoric acid can be deadly for your teeth and enamel. This combination actually weakens and softens your tooth enamel. Softened tooth enamel can cause plaque formation. Plaque formation leads to further enamel erosion, and if it gets severe enough then the erosion can go through your enamel and cause tooth pain and sensitivity. At this point, a dentist would have to go over numerous options with you for surgery or further treatment. How Can You Limit Your Phosphoric Acid Intake? If you want to limit your phosphoric acid intake, there are a few things you can do. You can limit your soda intake and look for phosphoric acid in any of your food items. If you do drink soda and can’t kick the habit, then try to decrease your intake or drink water afterwards. While the common thought would be that less sugar in a drink like soda would equate to less damage to the teeth. This thought is, however, not fully correct as sugar-free soda contains many of the same damaging elements that regular soda contains. Sugar and bacteria combine in the mouth to form a teeth-damaging acid. Soda labeled as sugar-free is made with its own acid — also weakening tooth enamel and damaging to dental health. Research has found the same amount of damage to the teeth occurs from drinking regular soda and sugar-free soda. Remember that many soda, juice and other sugary drinks may contain other acids such as citric acid and tartaric acid, so to protect dental health, be wary of all or be sure to thoroughly brush your teeth after drinking. At Daxon Dentistry, we are passionate about restoring our patients’ smiles.  Dr. Kimberley Daxon is one of the leading dentists in St. Petersburg, Fla., and is in the business of giving you a healthy smile. If you or someone you know have questions about dental health or in need of dental care, please contact us.